Hello everyone! 🙂 During this hot summer sometimes all we need is a lazy, hazy night in a quiet and refreshing place with a candle and a good book! Last week I did a post about my favorite candles, so this time I’m going to write about some lovely books that I’ve been reading during this past months and this summer! 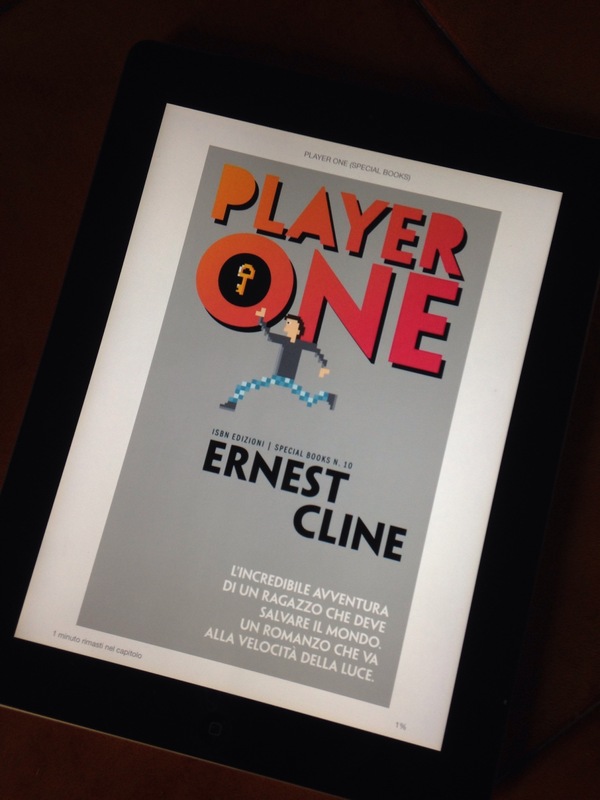 • Ready Player One by Ernest Cline. In the year 2044, Wade Watts, like most of humanity, escapes his grim surroundings by spending his waking hours jacked into the OASIS, a sprawling virtual utopia. Like others, Wade dreams of discovering a virtual Easter Egg that lies concealed within one of thousands of virtual worlds by the OASIS’s creator, the late James Halliday. Halliday stipulated in his will that the person who discovers the egg will inherit his entire estate, including management and control of the OASIS itself; a prize worth hundreds of billions of dollars. 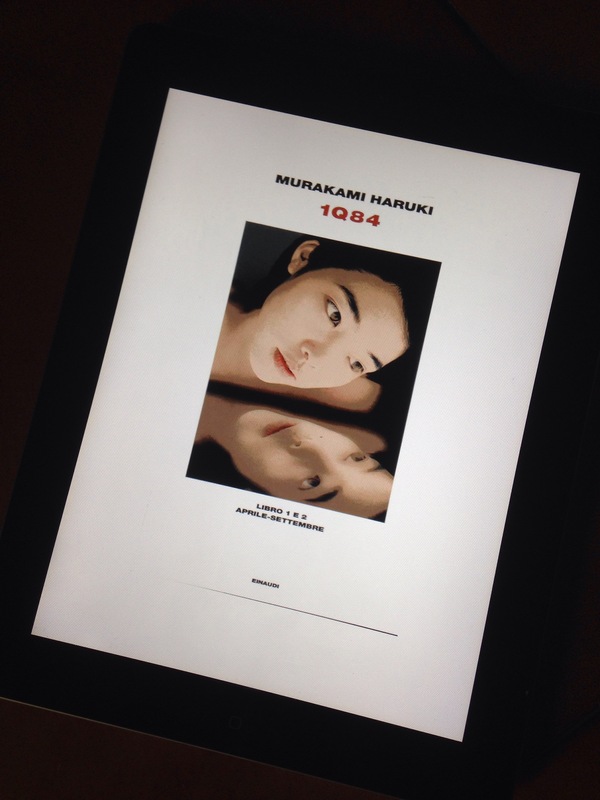 • 1Q84 One Q Eighty-Four or Q-teen Eighty-Four or ichi-kew-hachi-yon (いちきゅうはちよん) by Haruki Murakami. 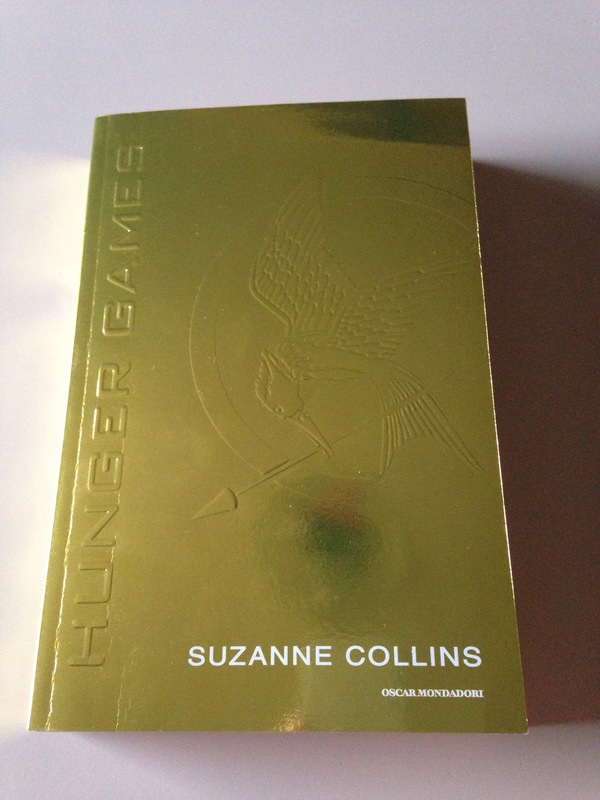 I was completely hooked by this book, its story line and its characters, and for me this is the best reading time! 🙂 1Q84 is a complex and surreal book which shifts back and forth between space, time and the stories of two characters. It deals with very different themes: murder, history, cult religion, violence, family ties and love. The book opens with Aomame as she catches a taxi in Tokyo on her way to a work assignment. When the taxi gets stuck in a traffic jam, the driver suggests that she get out of the car and climb down an emergency escape in order to make her important meeting, though he warns her that doing so might change the very nature of reality. Then Aomame starts to have bizarre experiences, noticing new details about the world that are subtly different. After reading some newspaper articles, she concludes that she must be living in an alternative reality, which she calls “1Q84,” and suspects that she entered it about the time she heard a strange music on the taxi radio. The character of Tengo is introduced next. Tengo’s editor asks him to rewrite an awkwardly written but otherwise promising manuscript, Air Chrysalis (空気さなぎ). Tengo has reservations about rewriting another author’s work; he agrees to do so only if he can meet with the original writer and ask for her permission. The original author, however, tells Tengo to do as he likes with the manuscript. Then Aomame and Tengo’s parallel worlds begin to draw closer to each other and their fates would become closely intertwined. Now they are each doing something very dangerous, in their own way. And in this world, there seems no way to save them both, but something extraordinary is starting. 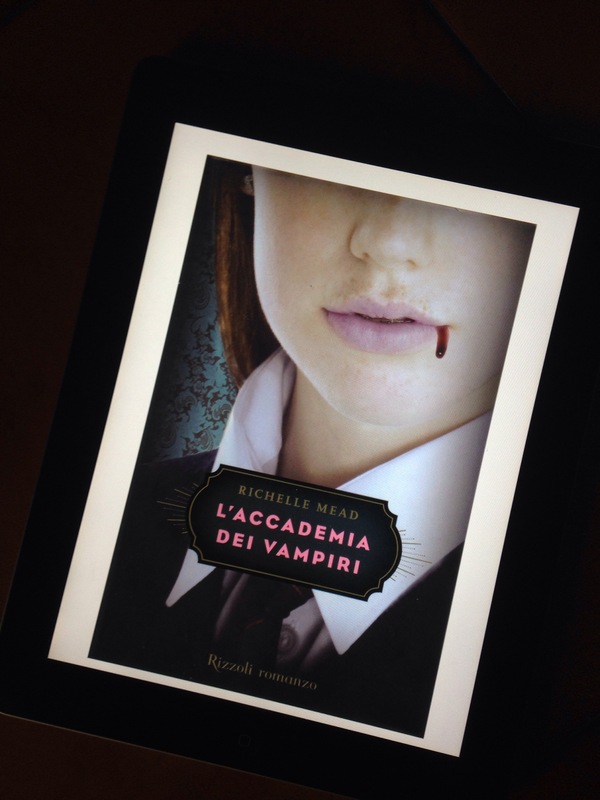 •Vampire Academy by Richelle Mead. Lissa Dragomir is a Moroi princess, the last one of her family and a mortal vampire with a rare gift for harnessing the earth’s magic. She must be protected at all times from Strigoi, the evil undead vampires. The powerful blend of human and vampire blood that flows through Rose Hathaway makes her a dhampir. She is training to be a guardian of her Moroi best friend, Lissa. In the process of learning how to defeat the Strigoi in St. Vladimir’s Academy, Rose finds herself caught in a forbidden romance with her instructor, while having an unbreakable psychic bond with Lissa. Eastblyth Manor, known as “the Castle”, is the country residence of John Arden, eminent English sociologist who leads a quiet and lonely life devoted to work. Here, every week, Arden gives evidence of its good taste with regard to wines and cuisine inviting to dinner some eminent guests : the financier Hamish Page, the Reverend Lionel Lake, the writer Katherine Codrington, professor Gilbert Skinner and his young and dissolute daughter. Arden helps the detectives when a rich dinner guest of his goes home to be found dead the next morning. The other guests at the dinner become suspects until the next death throws the whole case into chaos. It is a series of three fantasy novels that follows the story of Gwen Shepherd, a time-traveling girl living in contemporary London. I loved this book, I read it in one month and I absolutely recommend it if you are a lover of fantasy/historical genre! 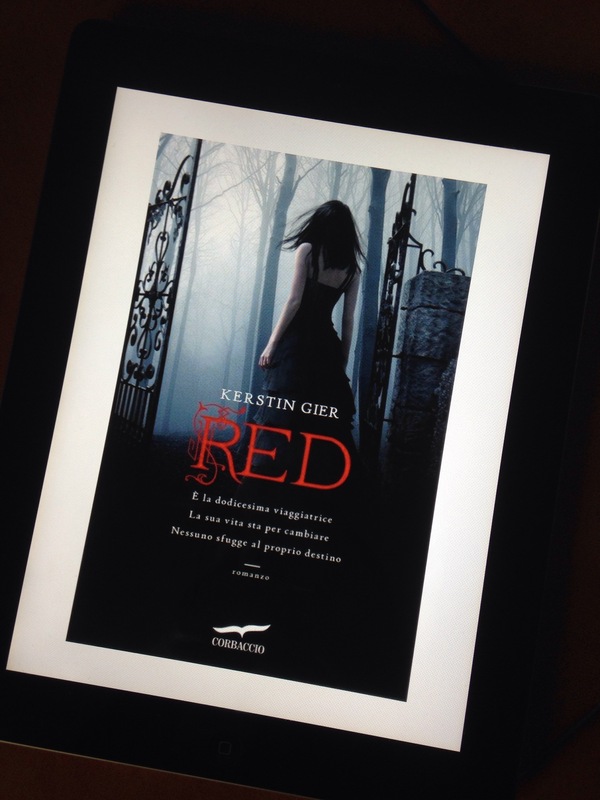 Kerstin Gier’s Ruby Red is a young adult novel full of fantasy and romance. 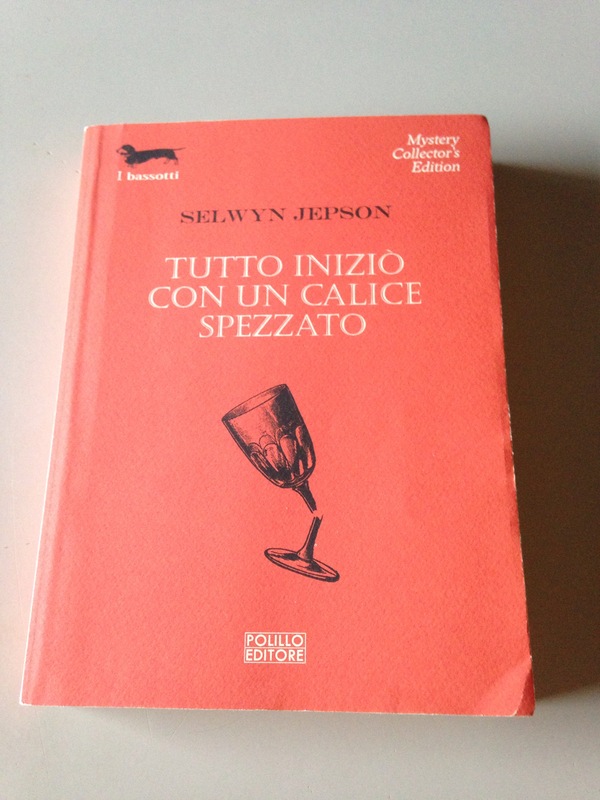 This is the first book followed by Sapphire Blue and Emerald Green. Gwendolyn Shepherd, a 16-year-old student, feels dizzy for the first time during lunch at her school in London. Not long after, she unintentionally takes a sudden spin to a different era! Gwendolyn travels through time several times after the first one and then is finally acknowledged as the last time traveler, the twelfth, whose symbolic gem is the Ruby. Now she has to put her blood into the chronograph, a time travel machine, so that she can use it to travel through time smoothly and avoid uncontrolled jumps. Gwen must now unearth the mystery of why her mother would lie about her birth date to ward off suspicion about her ability, brush up on her history, and work with Gideon de Villers the young time traveler from a similarly gifted family whose presence becomes, in time, less insufferable and more essential. Together, Gwendolyn and Gideon travel through time to discover who, in the 18th century and in contemporary London, they can trust with their secrets. It’s one of my favorite series, I absolutely love the characters and the story line! Last summer I also find out about the movies and since then I became obsessed with this trilogy. If you haven’t read it yet you must give it a shot (FYI, the second book is my favorite one).